Sure looks like a mid 1930s MoPar part number. 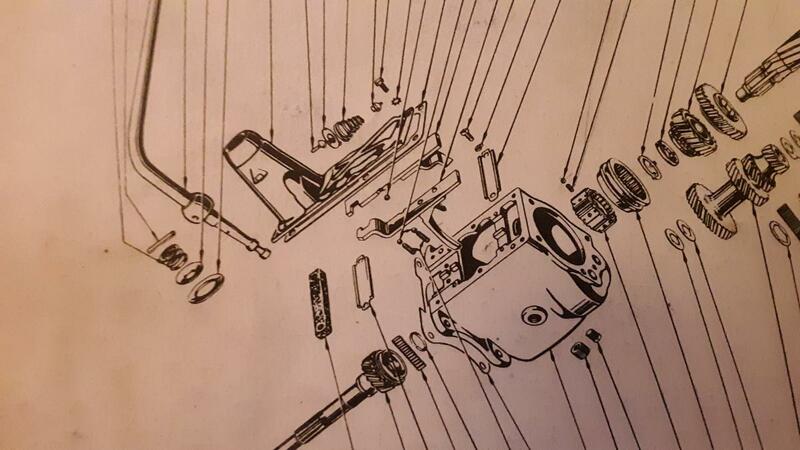 The Closest I can get is this exploded view of a D2 D5 D8 Transmission showing the Transmission Gear Shift Rail Assembly, and pictures from my 36 - 42 Plymouth Parts List that are similar pieces. The 1936 -37 1st & Reverse Rail is 654212 and the Second and Direct is 686617 for most Mopars, so the numbers are in a similar range and the pieces look similar. I'm guessing 1935 Mopar but it would be nice to know. Sure does look similar. It would make sense as the part number timeframe and pictures seem to fit. 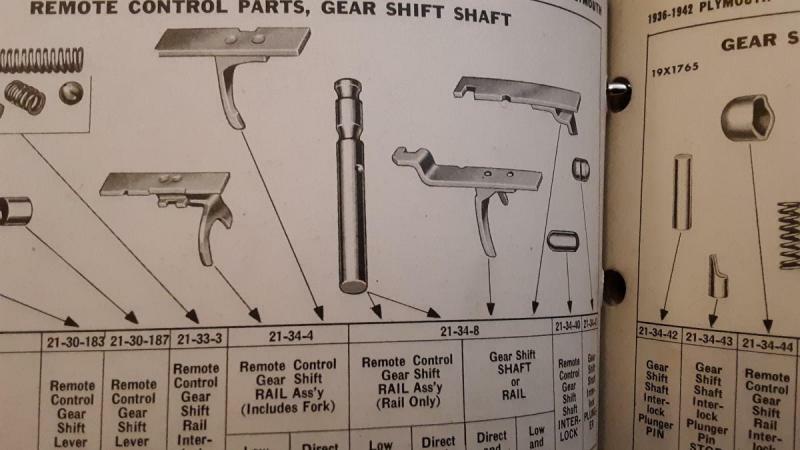 My Dodge truck parts book shows #631894 as "GEARSHIFT SHAFT OR RAIL (2ND AND 3RD)" for a "KC,KCL (after 8048701-9203901-8911001)". Therefore, 34-early 35 KC or KCL (long 119" wheelbase) commercial chassis, express, humpback panel. Did not check my auto parts books. My 1935 Plymouth Parts List (Issued April 1, 1936, "Supersedes Issue of May 15, 1935") lists #631894 as "Gearshift rail and fork assembly (direct and second)" for a 1935 PJ Plymouth. It sure looks like a Kent-Moore Buick hood ornament alignment tool to me.